The rise of Golda Meir from Russian schoolgirl to the fourth Prime Minister of Israel is one of the most thrilling and amazing stories of the 20th Century. A rare, multicamera shoot from the play’s original run was recently unearthed and assembled into a riveting motion picture. “Tovah Feldshuh’s performance is brilliant. Everyone should see Golda’s Balcony, it’s a miracle.” Elie Wiesel. Campers enjoy favorites like late nights and sleepovers, theme days, field trips, and Shabbat celebrations. This year we have over two dozen specialty camps and incredible special events like Wacky Water Day, Lip Sync Contest, and more! We also take full advantage of our Jr. Olympic outdoor swimming pool, our indoor gymnasium, and our expansive turf athletic fields. Come see why summer 2019 is going to be our best summer yet! We believe that every child can succeed, every child can participate and every child can make friends! 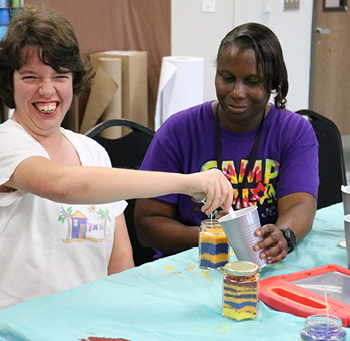 There are programs for all ages and ability levels including Sunday Fundays at the J, our Special Needs Adolescent Program, vacation camps, sports classes and more! 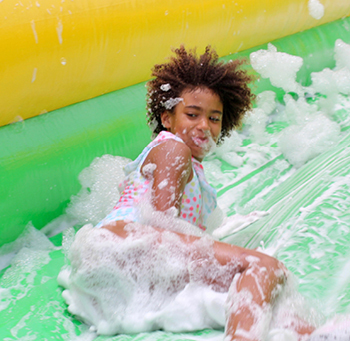 Palm Beach County's premiere afterschool program has a limited number of spots left! 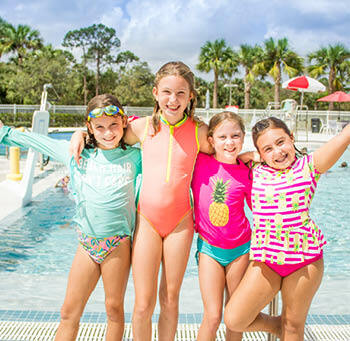 With supervised homework, Judaic activities, swimming, sports, cooking, art, fitness, go-karts and more, your kids will be begging to stay after school!